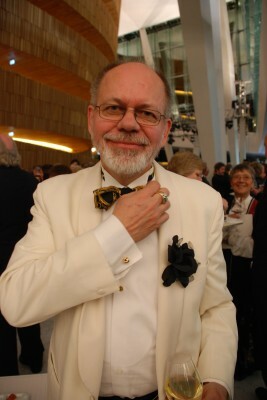 Henning Høholt at the opening night of the new operahouse in Oslo 12. April 2008. Photo: Tomas Bagackas.